Not all businesses stop working at 5pm. At Confederation Freezers, we offer flexible solutions to monitor your inventory and to access any of our warehousing or other services. 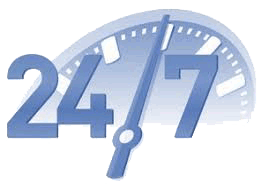 We offer 24/7 shipment and delivery and real-time 24/7 access to inventory via our web portal service, accessed through our E-Vista Portal.